I ordered a new bag from B&H a few days ago and it came in a day early! I'm pretty psyched about it. I ordered a Kata 123-GO 20" bag. This bag is rockin' so far. This is my first camera bag and after checking out whats out there I think I made a pretty good choice. One feature I LOVE about the bag is the versatility of the straps. I can make it a sling (for either shoulder) or a backpack. I can even cross them if I want to look like I'm being shot in to space with it on. I bout the 20" bag which provides me with enough space for anything I need. 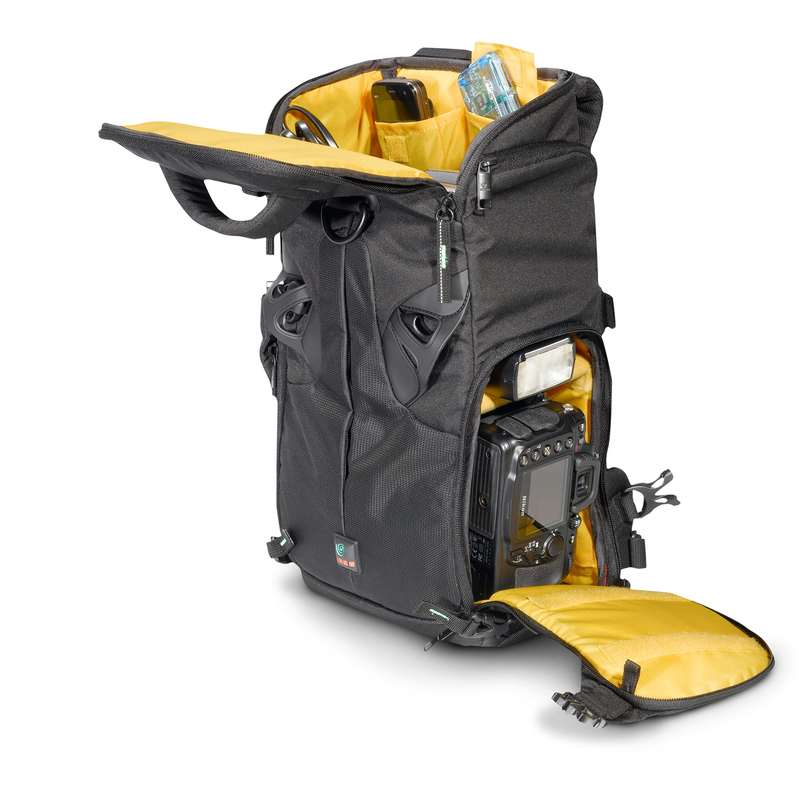 It can carry my body with 4 or five lenses with it. It also has room for speedlights, light meters or whatever photo gadgets they have these days. 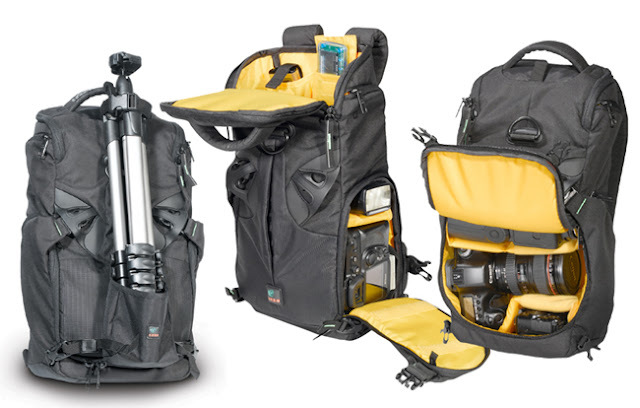 It even has a tripod attachment you can buy for cheap allowing you to carry your tripod on the back. I believe they are still having a sale for this bag at B&H so check it out!If you want to see more from this brand...I can take you there.